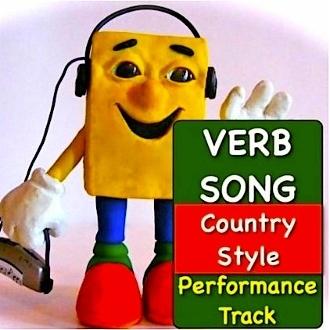 This is a slower version of the Verb Song in country style. No vocals. Also available with vocals.